Secure shredding is a specialised document shredding service ensuring secure destruction of sensitive or confidential papers. 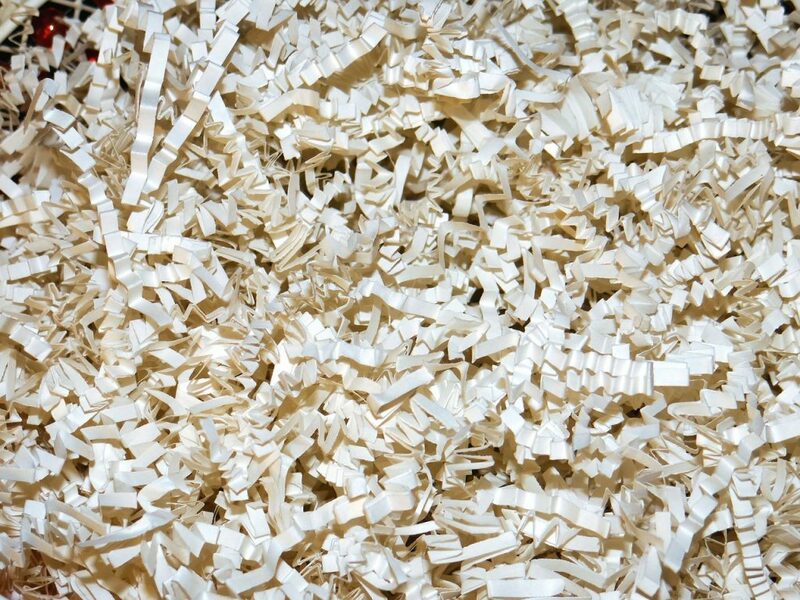 Secure shredding services include onsite secure destruction so that the documents never leave your site. We also offer offsite secure shredding where documents are safely transferred for destruction away from your location. As an organisation, you have a responsibility under law to ensure the secure destruction of confidential documentation. Secure shredding services are the solution. We shred documents, both onsite and offsite, using cross-cutting technology to create a small size. If necessary, we can shred documents to dust. However, with secure destruction, it is not simply the act of shredding alone that you need to be concerned about. There is possibility for data breaches to occur prior to, during and after the shredding process. 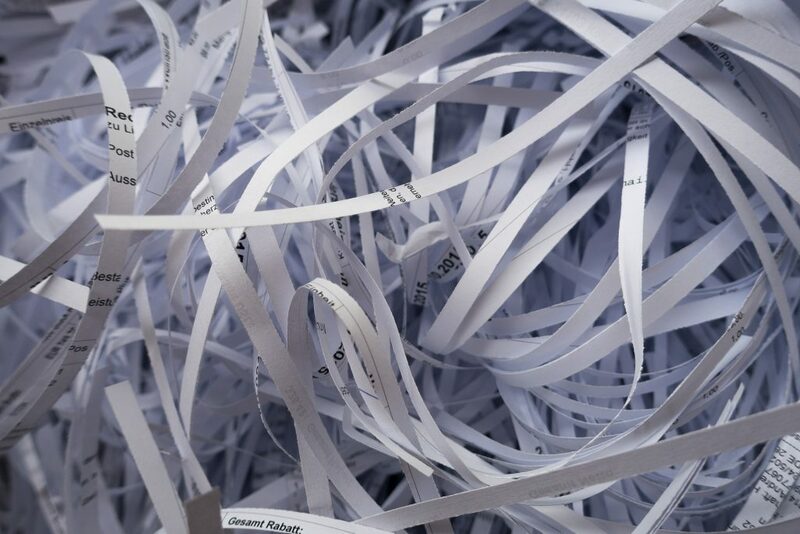 For all of our secure shredding services we ensure security for the whole process. Lockable and tamperproof bins and cabinets of differing sizes and security levels are placed on your site for secure disposal and storage of confidential documents prior to shredding. Fully trained and vetted staff who are trained to identify themselves and carry out their duties with utmost integrity. They must all pass the BS7858:2012 security check. Secure mobile onsite services using our secure shredding truck should you wish that no documents leave your site before they are destroyed. Secure GPS-tracked vehicles to collect documents for offsite destruction. Secure shredding facilities with 24h CCTV, robust perimeter security, controlled and restricted access, and regular penetration tests. Secure transfer of shredded documents to UK-only recycling centres. Certificates of Destruction and Recycling Certificates provided. At On Time Shred we offer complete peace-of-mind when you choose our secure shredding services. Furthermore, by choosing a national company, you know you are choosing a cost-effective solution from a reputable industry-leader. Whatever your secure destruction needs, we can tailor our solution to suit you. Get in touch on 0330 333 1234.